Mai Nguyen | Freelance Writer: GLOBE AND MAIL: The latest spa treatment? GLOBE AND MAIL: The latest spa treatment? 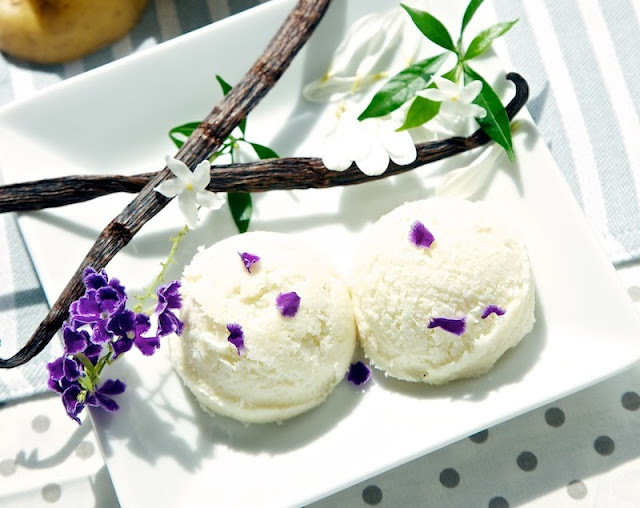 When I was in Thailand, I got an interesting body scrub using cold, creamy coconut ice cream. It was tingly and weird. And amazing. Which was enough to turn it into a story. Read more about the experience in The Globe and Mail's travel section. A while back I wrote about getting massaged by a female prisoner for Chatelaine. Somehow I've unintentionally dug myself a niche in getting rubbed in foreign places... Life's hard.